I put this together for a customer of mine. 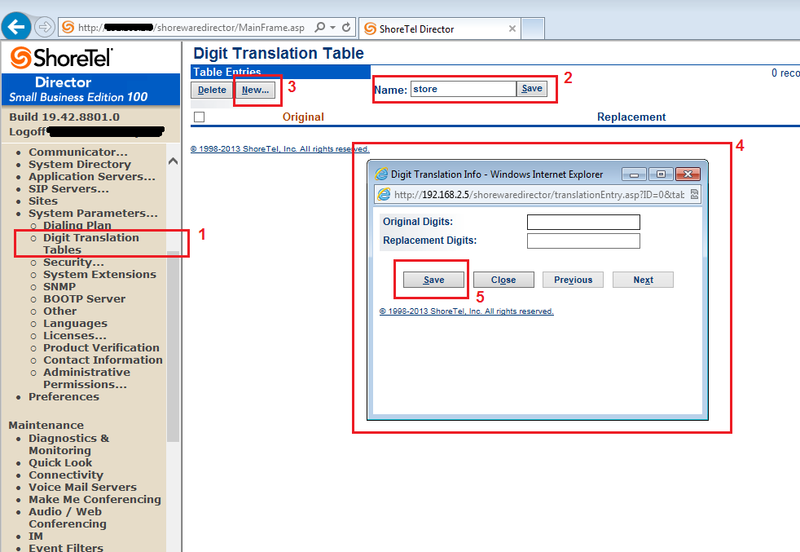 Here is how you can do some voice translations when you need to have one number automatically go to another. Digit manipulation.